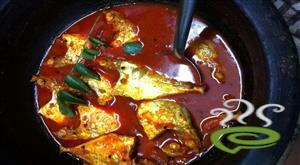 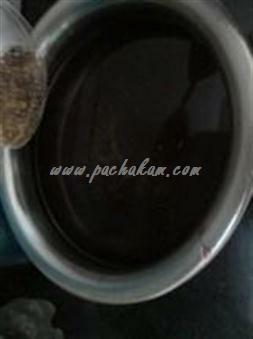 Soak kokam in 2 cups of warm water till soft. 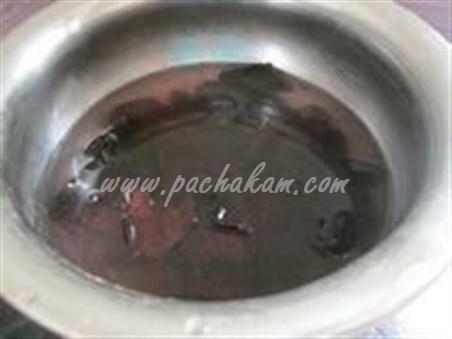 Grind the soaked kokam in the grinder along with the water and sugar. 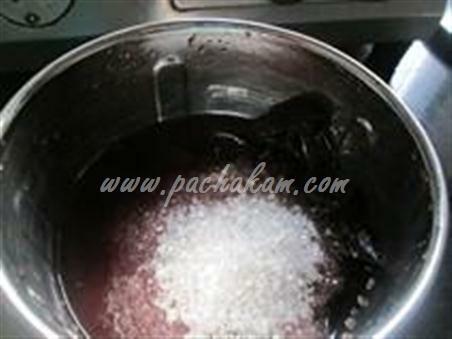 Strain the syrup through the fine sieve. 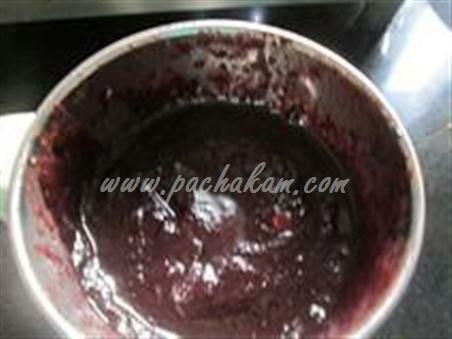 Add roasted cumin powder, black salt and black pepper powder in it. 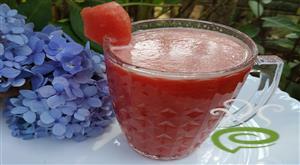 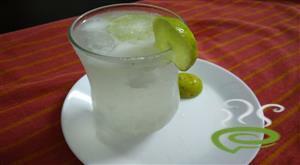 To serve, add 2 cups of chilled water and ice cubes in the concentrate. 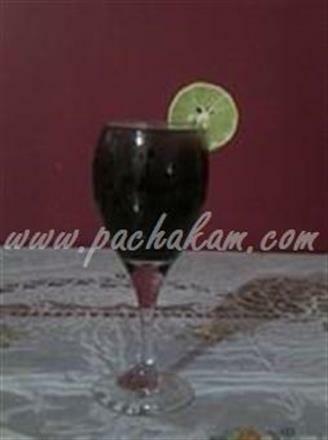 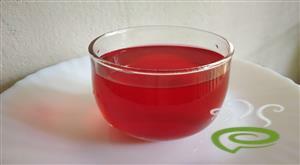 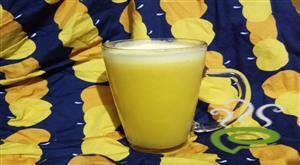 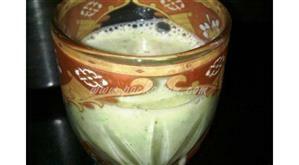 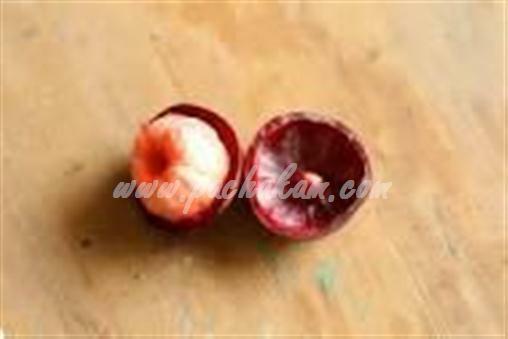 :-Kokam sharbat is a summer coolant and is used to sour curries.